Smash For Switch Coming Soon? When it comes to trademarks, it could mean that a new game could be around the corner. In the case of Nintendo, it can be a bit more difficult to decipher. 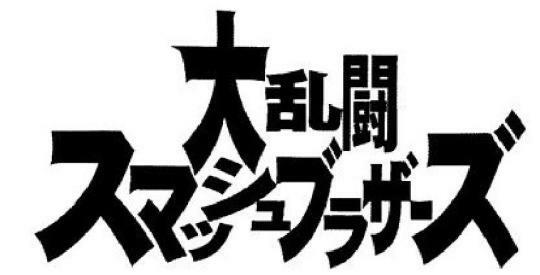 Japanese Nintendo noted a couple of trademarks by Nintendo recently. These image trademarks include Amiibo, Legend of Zelda, Splatoon, Animal Crossing and Super Smash Bros. While we have seen Switch games and one mobile game related with the games this year, we have received no word on anything related to Smash Bros since the Switch’s launch earlier this year. This is far from a confirmation for Super Smash Bros on the Nintendo Switch, but some are wondering about the possibility this brings. We have already seen cases of games that received a “Deluxe Port” from the Wii U such as Mario Kart 8 and Pokkén Tournament. As such, there is a good chance that we could see “Super Smash Bros For Switch” or “Super Smash Bros Deluxe” that could add more stages and characters on top of the massive 58 character roster. As the year begins to wind down, Nintendo’s paid online service will likely come into effect soon. At that time, it could help Nintendo to have a showcase of upcoming games that will use the service and have Super Smash Bros as the kicker to win people over. Whether if it is an enhanced port or a brand new entry in the long-running series, it would definitely grab people’s attention and give them a reason to get on the hype train if they haven’t already purchased a Switch. So what do you guys think? Will we see Smash 5 announced next year? Could this be a hint for “Smash For Switch” coming soon? Leave a comment down below and stay tuned with Culture of Gaming for more news about Smash Bros.